Welcome – thanks for stopping by! I am a graphic designer in San Diego, California. I graduated from The Art Institute in San Diego with a B.S. in Graphic Design. 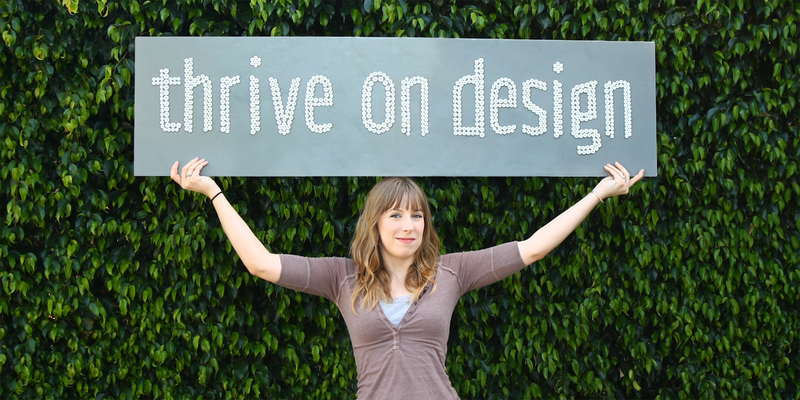 I currently work at JLab Audio, and stay active and inspired in the design community as an AIGA San Diego member. First and foremost, I am a visual enthusiast; I love being inspired. Graphic design is the perfect middle-ground between logic and creativity—a world based on problem-solving and infinite possibilities. This is somewhere to thrive. I thrive on ideas, details, deadlines and dedication. I thrive on the knowledge that there is always something new to learn and draw inspiration from. I thrive on the potential to be a source of inspiration. Second, I strongly believe in life/work balance. Allowing myself freedom to do other things I love gives me positive energy and a clear mind for approaching design challenges. Outside of my design work I love adventuring, hiking, running, going to concerts, spending time with friends and family, drinking coffee, and just appreciating the little things in life. © 2019 Izzy Cuibus | Graphic Design. All rights reserved.